1. A shake mask because let's ~face~ it, who doesn't dream about having their milkshake (face mask) bring all the boys to the yard? Get it from Sephora for $12 (available in four colors) or from Jet for $10.99. 2. A retro CD shoulder bag so you can make a record-breaking fashion statement. Get it from Apollo Box for $32.98 (available in four styles). 3. A platform cart bed with an awesome industrial edge that's gonna look wheely cool in your bedroom. Get it from Walmart for $330.99 or from Jet for $359.99+ (available in sizes Full–King). 4. A narwhal lunch bag that'll prove to everyone your imaginary friend (a rainbow-clad narcissistic narwhal) never left your side — at least during snack time. PSA: Narwhals are real and they are great pen pals. One of these statements is true. 5. 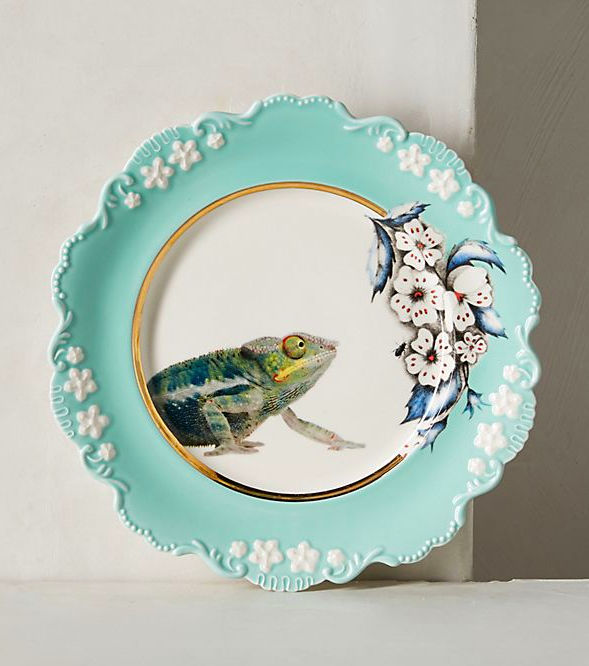 A dessert plate with a nature-themed style that'll be a real treat. 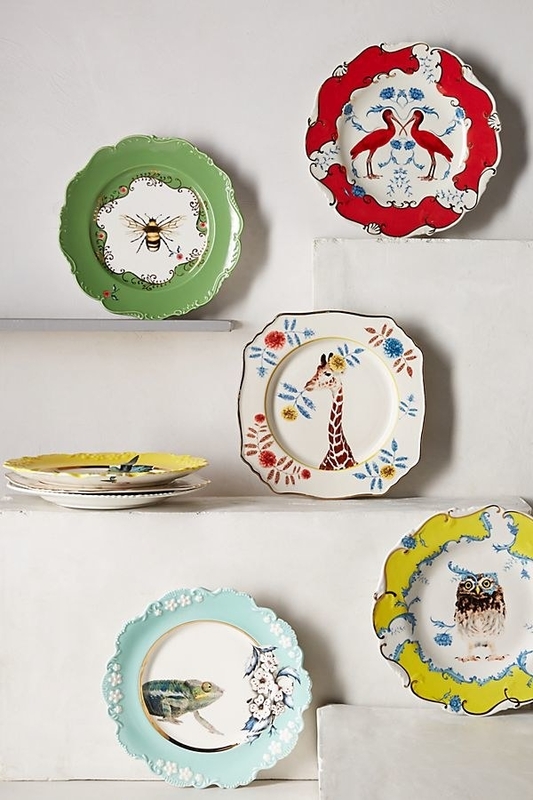 Get it from Anthropologie for $18 (available in six styles), or if you'd like to keep the scalloped shape and color but hold the critters, get a set of four poppy plates from Walmart for $19.52. 6. Or grab a set of four animal salad plates for anyone who would like a little whimsy with their watercress. Get them from Amazon for $40.99. 7. A weighted blanket to help you feel calm and secure so you can fall asleep fast and sleep easy all night long. And I'm speaking from experience here. My weighted blanket is worth its weight in gold. Get it from Amazon for $69.80+ (available in 11 sizes/weights). 8. 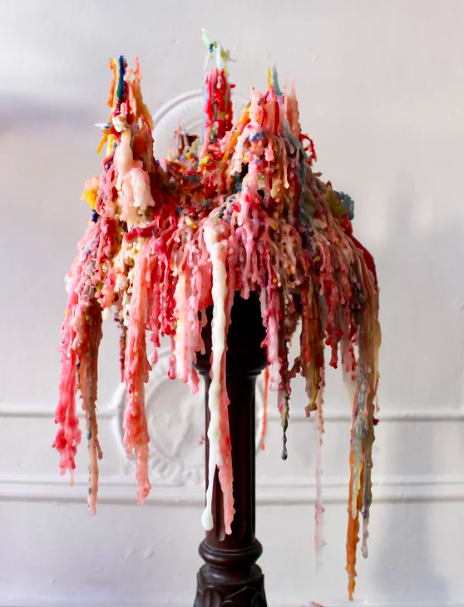 A rainbow drip candle — it's gonna be a BRIGHT idea when you wanna bump up your home decor to magical proportions. Get it from Feng Sway on Etsy for $10+ (available in packs of two or six) or get a similar version from Amazon for $13.88 or Walmart for $10.95. 9. Or an odor-eliminating candle for when your furry friend starts smelling less friendly and more furry. 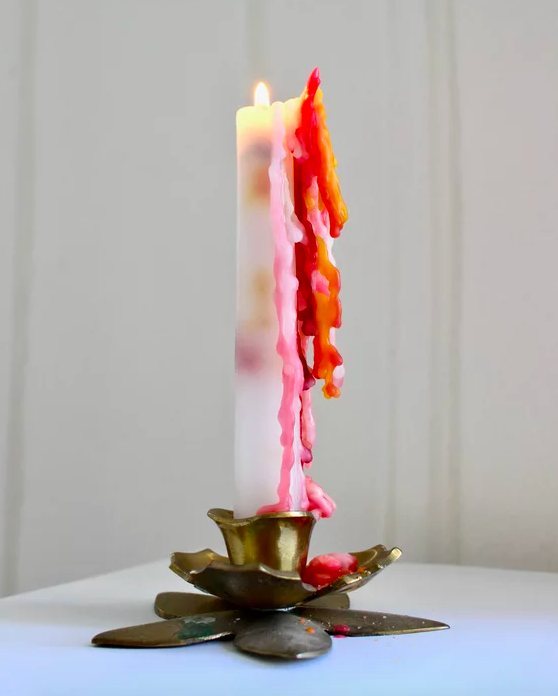 Read one BuzzFeeder's review of this candle. Get it from Amazon for $21.95 (available in 17 scents). 10. An underwire-free bra so comfortable, we know for a fact it's gonna be the bra of your dreams. Get it from True & Co. for $58 (available in XS–XL, with custom sizes available). 11. 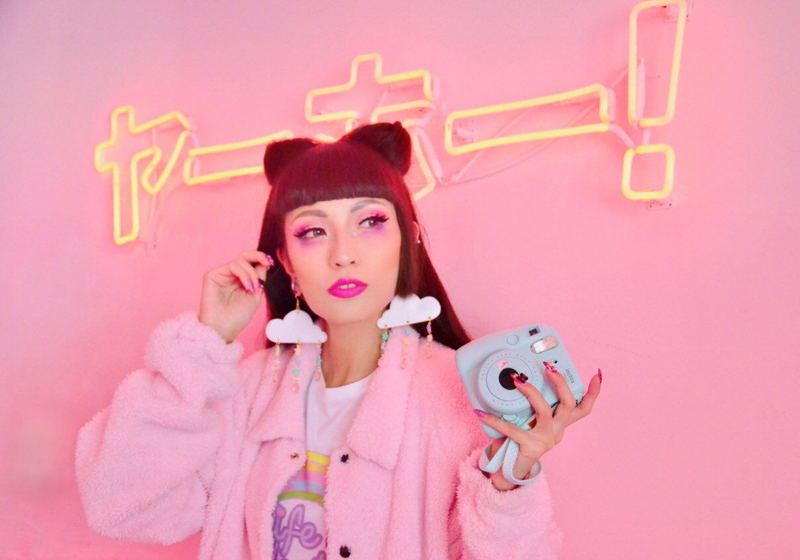 A liquid lipstick that'll actually stay on your lips all day, even after you kiss (which, TBH, is something every rom com makes us dream about). Promising review: "This is the BEST liquid lipstick I've ever had the pleasure of purchasing. The formula stays on ALL DAY (over 10 hours, for me) and it's so freaking comfortable. Its texture, once dried, is unlike any liquid lipstick I've ever tried before. Its very soft, but lightweight, and it doesn't do that gross cracking or caking thing that some matte liquid lips do. Try this, you won't be disappointed. :)" —K.M. Get it from Amazon for $6.64 (available in 20 colors). 12. A vegan-leather tote for anyone who dreams of a bag that won't harm cute critters. Get it from Free People for $68 (available in seven colors) or get a similar one from Amazon for $29.95 (available in four colors). 13. A rainbow towel with a ~cheeky~ sneak peek that'll be way more fun than a pot of gold. Get it from Modcloth for $36 or grab a quick-dry rainbow colored towel from Amazon for $19.99+ (available in 23 colors and two sizes). 14. 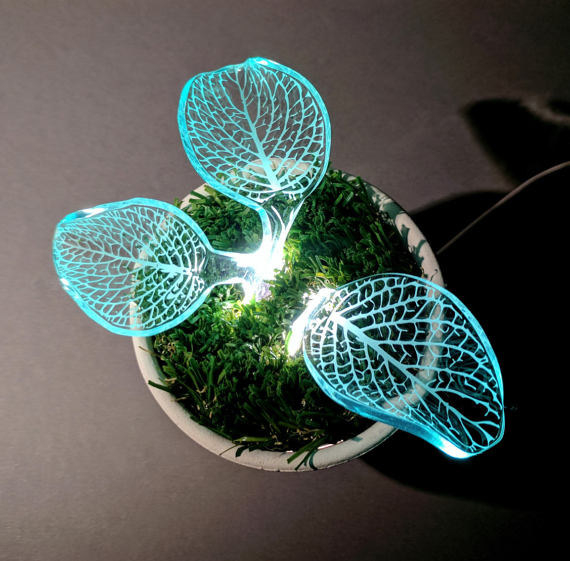 An LED plant lamp sure to look straight out of Avatar. Get it from MardeFe on Etsy for $65+ (with or without plug adaptor). 15. A grip sock you'll want to yogo get immediately. It's time to master the sleeping pigeon pose. 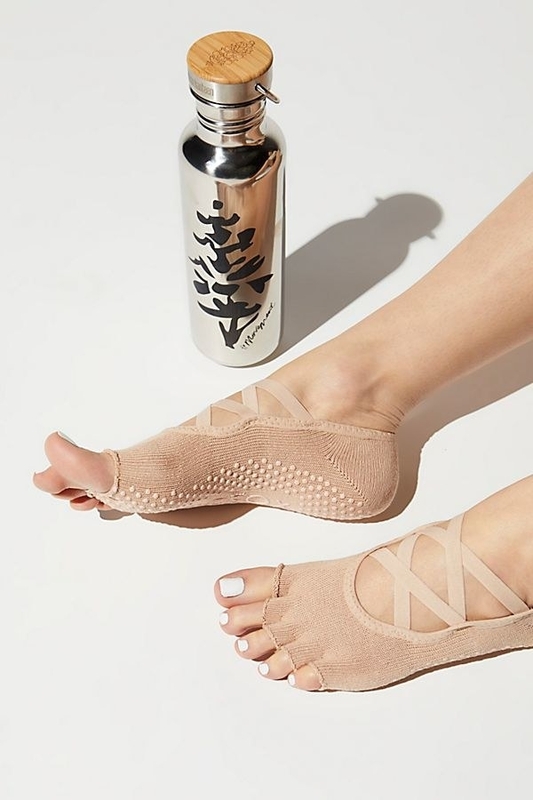 Get them from Free People for $20 (available in four colors and sizes S–M) or get a similar pair from Amazon for $8.99+ (available in four colors and sizes S–L). 16. A doll head planter that looks like a beautiful nightmare, but it's gonna ~grow~ on you. Get it from Pastel Alien Shop on Etsy for $35+ (available with three different details and with or without plants). 17. A giant unicorn sprinkler previously thought to be the magical summer fun you could only dream of. Get it from Amazon for $79.99 (available in three animals) or from FireBox for $78.69. 18. 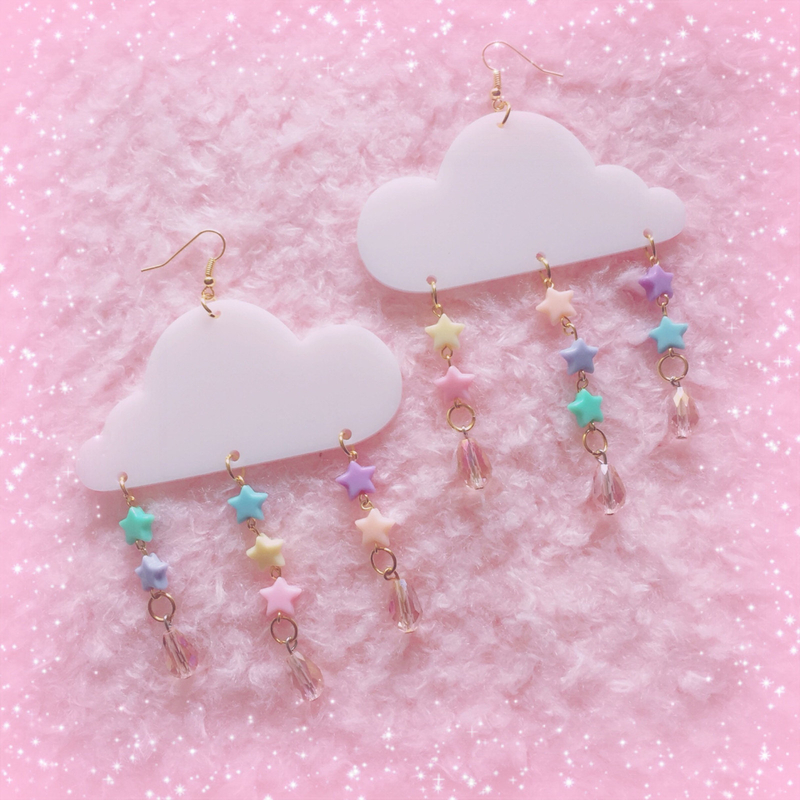 A pair of raincloud earrings for anyone who gets starry-eyed when it rains. Get them from Hell Yeah Sweet N' Sour on Etsy for $12.50 (available in two colors). 19. A colorful lip balm so baby-soft skin isn't just something you dream of having. Get it from Amazon for $3.98 (available in six colors). 20. 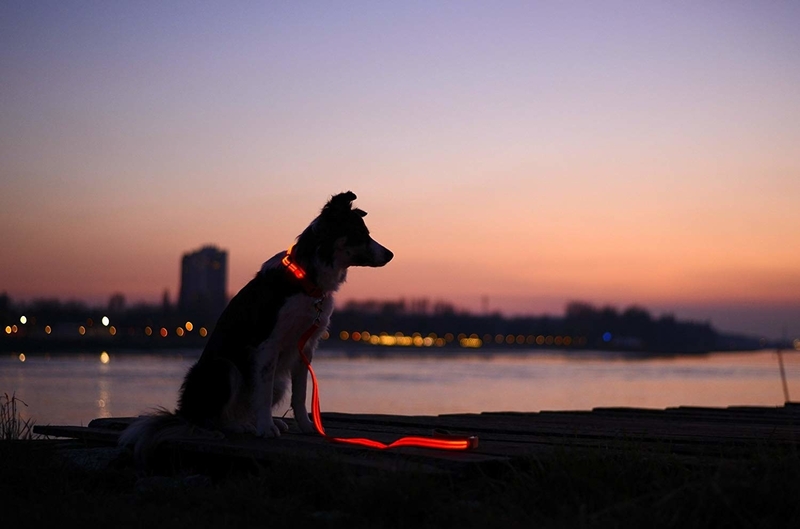 An LED leash to literally light up walks with your dog. Get it from Amazon for $25.99+ (available in six colors and two lengths). 21. 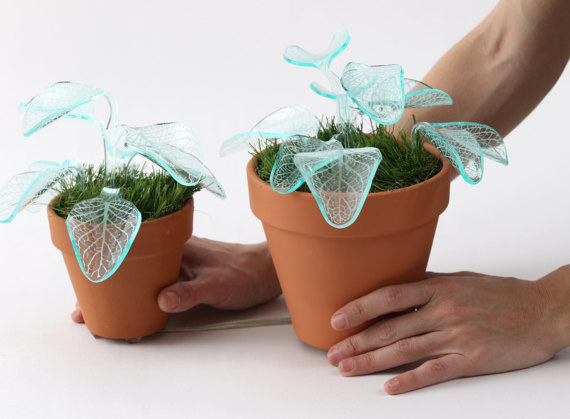 A statuette that'll be the thing of your childhood dreams — a popsicle that never fully melts. Get it from MardeFe on Etsy for $25 (available in three colors). 22. A liquid foundation so great it's literally called a dream. Get it from Amazon for $10.98 (available in 12 colors). 23. 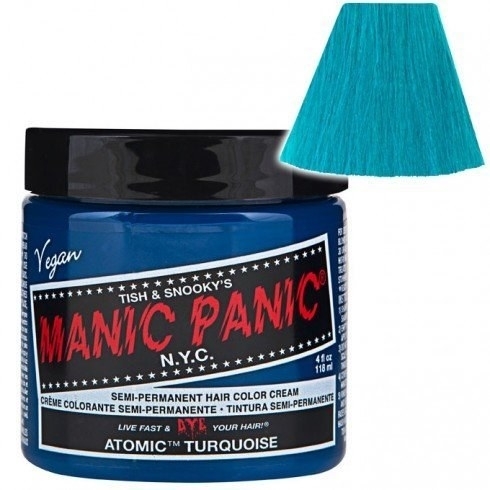 A bright hair dye that is gonna be to ~dye~ for. 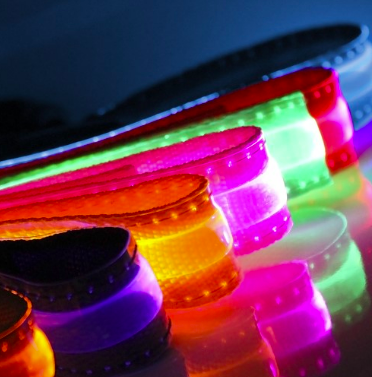 Be sure to get this with it for an intense hue. 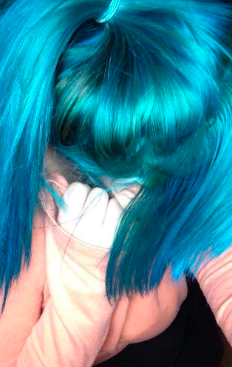 And if blue isn't your color, check out all the options you can get at Walmart here! 24. A kangaroo salt and pepper shaker for anyone who kanga-roots for extra seasoning on everything. 25. A lemonade pallet that'll let you drink in summer colors all year long. 26. A scalp massager so luxe you won't have to keep dreaming about getting your hair shampooed at the salon. 27. A glitter liquid eyeliner ~eye~ bet you can't wait to get on your face. Get it from Amazon for $24 (available in 13 colors). 28. And a yoga mat with a very accurate statement about what we are dreaming to do after any good workout. Get it from Ban.do for $32 (available in seven styles).